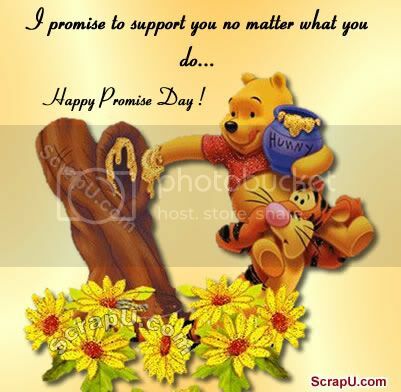 Promise Day images, animated glitter graphics for facebook. Love is a promise to listen, to laugh, and to understand. Send any of these promise day scraps to bring faith in your love bond.